Chesapeake Charter has provided school bus and motorcoach transportation services since July 1976. Our Founder and President, John J. Lonergan, Jr. has over 35 years of experience in management and operational supervision with Chesapeake Charter. Chesapeake Charter, Inc. is uniquely suited to serve all your transportation needs. From school trips, sports teams, wedding shuttles, church outings, local and long distance tours and everything in between. 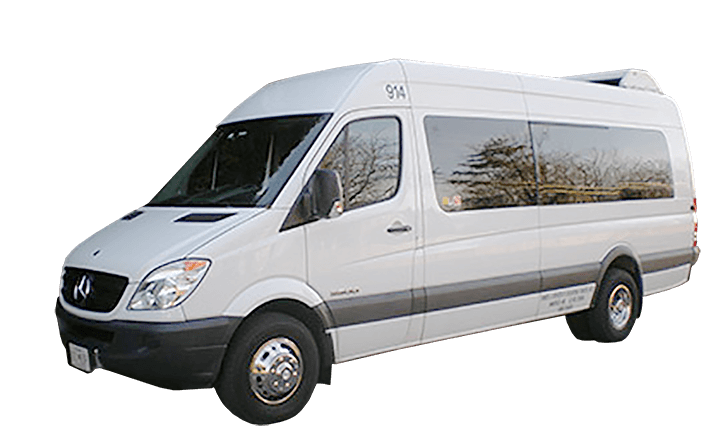 With a modern fleet of coaches and school buses you can feel safe and comfortable with Chesapeake Charter. We provide a fun and relaxing way to arrive at the venue, you can even have a few drinks along the way! If you are organizing a church function, we can help. Bible studies, retreats, festivals, and more! Have a large group and rather not worry about parking? Chesapeake Charter is the right solution for you! Going to D.C.? Parking is limited and traffic is frustrating. Sightsee the right way with Chesapeake Charter. 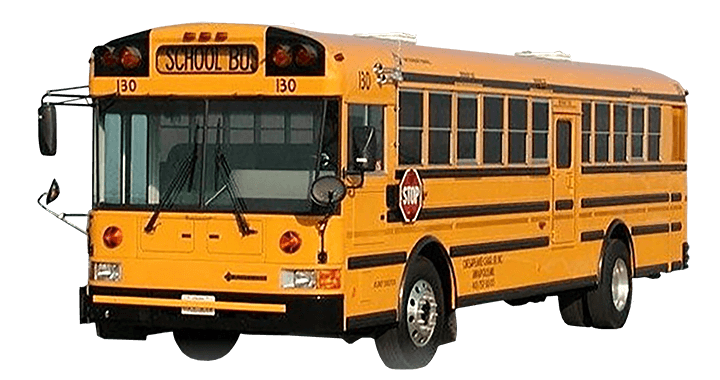 We have a fleet of school buses, motorcoaches, and more for any number of students. Everyone knows parking is a pain for all games. Get your group together and travel with plenty of space.